NDenso OEM No. 021000-6520 or 100211-0040. 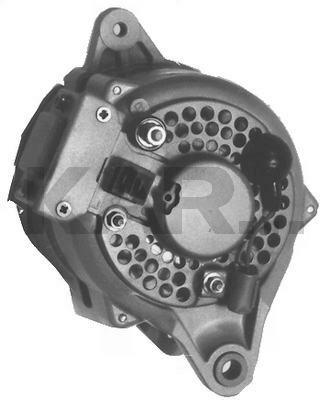 This is an Internally Regulated Alternator That Looks Just Like the 14573, Except Using the "IG-N" Plug, Rather Than the "L-IG" Plug as the Later Used 14573 Has. Originally, Lester Used the 14337 to Describe Today's 14573, and Used the 14936 to Describe This Unit Above. We Will Continue This, and Supersede the 14936 to the 14337, as it is Described Above.